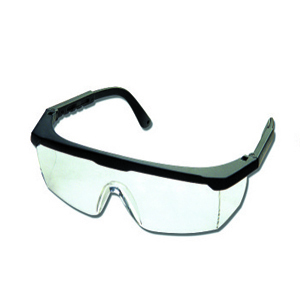 High quality clear protective laboratory glasses. Made from durable polycarbonate with extendible arms. 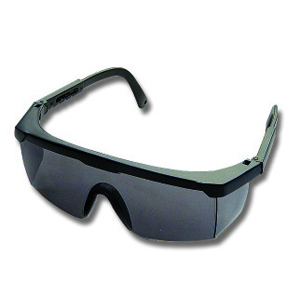 These glasses are ideal for medical use.